View More In Housing & Trim Kits. 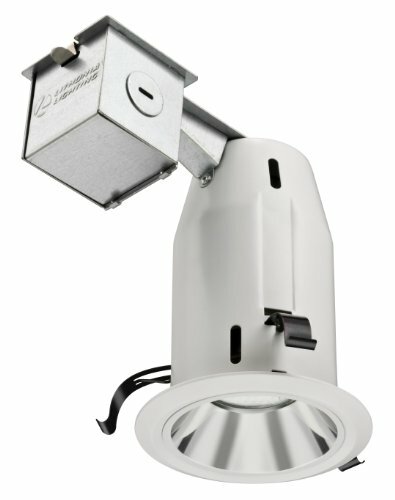 This 3-Inch recessed open light model kit mounts in a ceiling to provide your room with a bright light. This light features an anodized finish for protection and a white trim and reflector to ensure a brilliant shine. UL Listed for safety. Publisher: Acuity Brands Lighting Inc. Studio: Acuity Brands Lighting Inc. If you have any questions about this product by Lithonia Lighting, contact us by completing and submitting the form below. If you are looking for a specif part number, please include it with your message.